Select from our extensive buffet of services to create your dream event. From Party Rentals to Weddings to Corporate events we offer the widest ranges of services for any size event in Barbados. Red Carpet Services and combinations make great gifts for that special someone or couple, which will be truly appreciated. Contact us to arrange a consultation. We can advise you! ... Take advantage of our extensive experience in planning Elegant Events. and lets make yours a Pangroove Elegant Event! When Elegance is a must then Pangroove Elegant Events is your preferred partner to create the WOW that will ensure a memorable carefree day! We know that your brand is invaluable and hence every event must reflect that. Trust Pangroove Elegant Events to deliver, On Time! On Budget! Beyond Expectations!!! 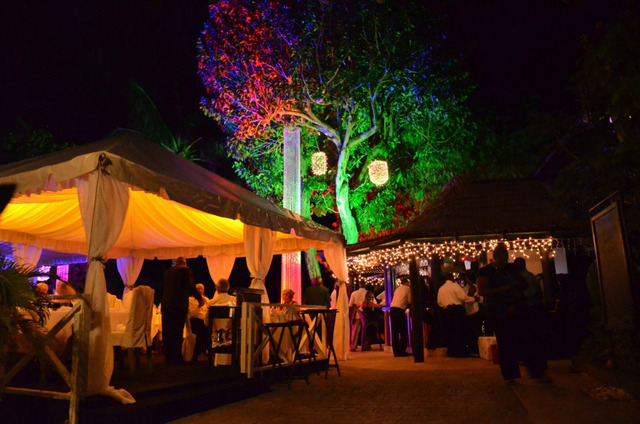 Pangroove Elegant Events presents the widest range of party rentals in Barbados. . From simple parties to Gala Diners & weddings we make it happen! Make Yours an Elegant Event! Pangroove Elegant Events in Barbados.